With the arrival of Captain America: Civil War, the Marvel Cinematic Universe is entering Phase Three of the franchise – so it’s a pretty natural time to look back and reflect on what’s come before. In eight years we have seen the release of 12 different comic book movies, and each one has helped lay the path that the series has taken. If we want to be really specific, however, there are really 10 key events that we’ve seen that have pushed things to the point that we see them unfold in the new film from directors Joe and Anthony Russo. 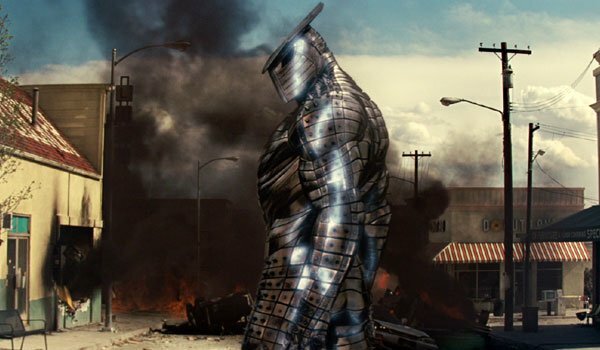 We’ve taken a look back at all of the previous Marvel Studios titles that have been released and plucked out what we believe are the key MCU moments that led some of our favorite fictional characters to where things stand in the franchise. Read on and enjoy! "I am Iron Man." That’s just four words, but they mean everything to the Marvel Cinematic Universe. It was with this pronouncement from Tony Stark at the end of Iron Man that the "Age of Heroes" was introduced to the globe. It’s true that shell head wasn’t the first superhero to emerge in this fictional world (more on that later), but it was his arrival on the scene that basically opened the door for the arrival of many new, wonderful and terrifying things. Basically, it’s the moment that sets the stage for the world in which Captain America: Civil War takes place. 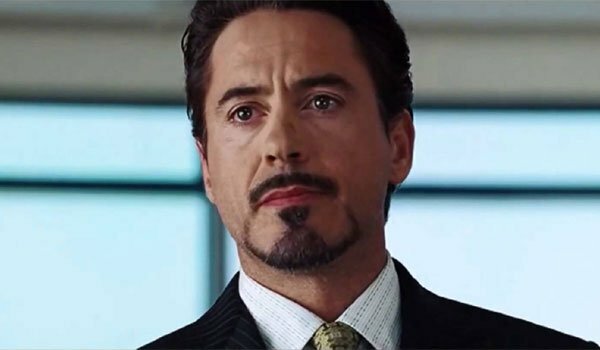 Years before he was agreeing that his Avengers buddies need to be put in check, Tony Stark was fighting for the exact opposite while in a Senate Arms hearing in the first act of Iron Man 2. The government told the stylishly-bearded hero that the Iron Man armor was too great a weapon to be possessed by a civilian, and Tony argued that they should be thanking him for privatizing world peace. It’s at this point that the titular hero is on the complete opposite side of the spectrum than the position he winds up taking in Captain America: Civil War, and the arc he takes to get there is well earned and surprisingly powerful. 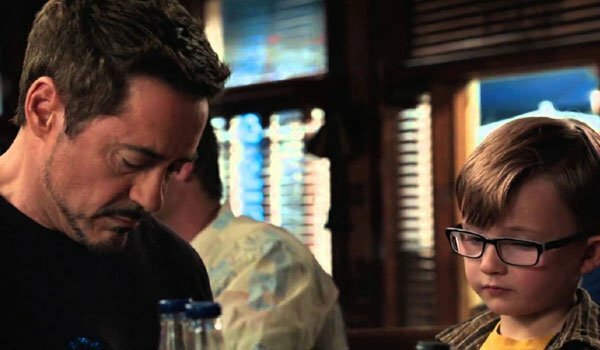 We’re sticking around with Iron Man 2 for another round, because it also happens to be the film that establishes the immensely complicated relationship that Tony Stark had with his father, Howard Stark. A founder of S.H.I.E.L.D. and a giant in the tech community for decades, Howard wasn’t much of a family man, and that took its toll on his son. Tony grew up both resenting and admiring his father, and also followed in his footsteps in many ways. This tenuous bond wasn’t helped by Howard’s admiration for Captain America, but we’ll get more into that later. You know what would be a big deal in our world? First contact with an alien species. And guess what? It’s a pretty big deal in the Marvel Cinematic Universe too. The arrival of Chris Hemsworth’s titular Thor is largely kept under wraps after his arrival (given that he’s powerless and looks human), but the same can’t be said about the arrival of The Destroyer – the greatest weapon in Asgard. The ray-blasting machine winds up leveling half of a New Mexico town, and probably would have finished the job had it not been for Thor earning the right to be the God of Thunder once again. It was the first time that the world witnessed the dangerous and destructive forces that exist beyond the stars, and it caused a major shift as a result. Remember what I was saying about Iron Man not technically being the first superhero in the world? That’s because that distinct honor belongs to Chris Evans’ Steve Rogers a.k.a. Captain America. In Joe Johnston’s Captain America: The First Avenger, we witness the birth of that hero, and it’s an exceptionally important moment. The way the sequence of events unfold result in Rogers being the only one of his kind – which is to say a physically perfect human who entirely embodies the good in every one of us. We also can’t ignore that Howard Stark was an integral part of the experiment, which had a lasting impact on the inventor and later his son. 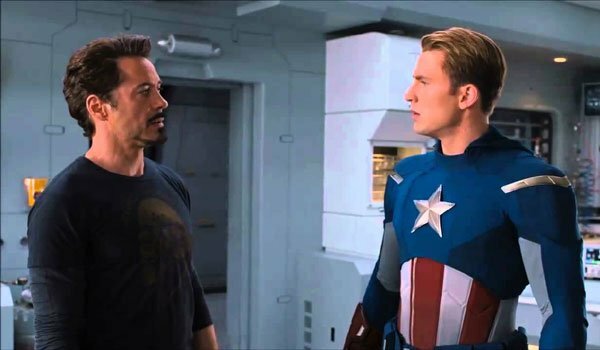 As Marvel fans know, the first fight between Steve Rogers and Tony Stark does not occur in Captain America: Civil War. In fact, the two men are basically in each other’s faces and at each other’s throats right up until the final battle sequence where they are forced to team up in the first Avengers movie. At no point in the movie do things get more heated than in Bruce Banner’s Helicarrier laboratory, however, where the two men very nearly come to blows. Ironically, Steve doesn’t love Tony’s flippant defiance of authority, and Tony’s daddy issues blatantly creep up to give him a little extra angst in his attitude. This is the appetizer that arrives four years before the main course. The big battle in The Avengers clocks in at 45 minutes long, and as a result there is a whole lot of stuff that goes on in it. 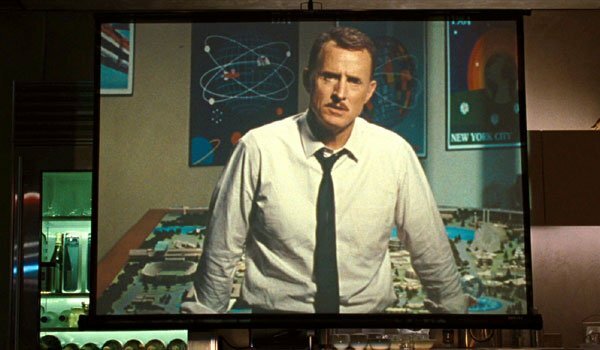 We’re going to specifically focus on the decision from the World Security Council that Manhattan should be nuked, and Iron Man’s heroics carrying that same weapon through a worm hole and destroying the Chitauri mothership. 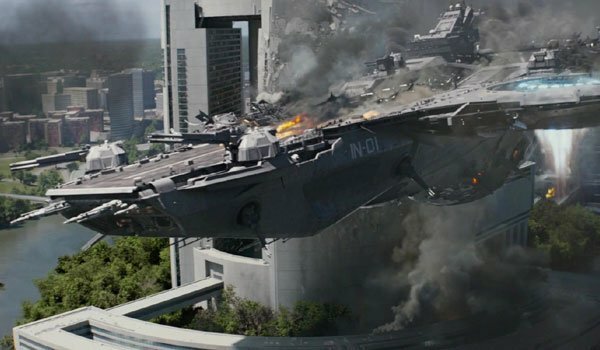 As we would see play out in subsequent movies, this event has a massive effect on the mental stability of Tony Stark, making him totally paranoid and wanting to protect the world, but as far as Captain America: Civil War goes, the whole "government nuking New York" a pretty good bit of evidence to bring up in support of Team Cap. 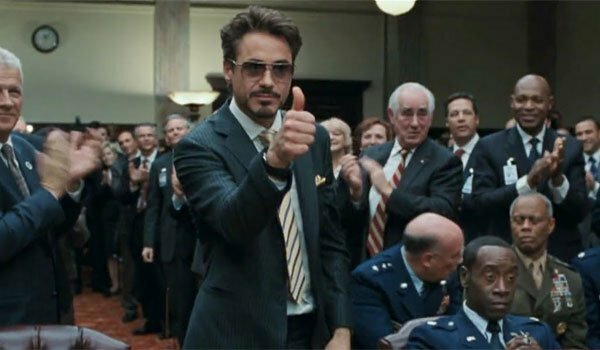 Shane Black’s Iron Man 3 introduces audiences to a very different Tony Stark than the one featured in his four previous adventures. Gone is the cocky, brash jerk, and instead what remains is a man who has seen the greatest threats to Earth, and will do absolutely everything in his power to stop them. An unfortunate side effect of this fear is the emotional overload that he experiences whenever someone mentions the events in New York – as we see early in the movie when Tony is signing a couple of autographs for fans. 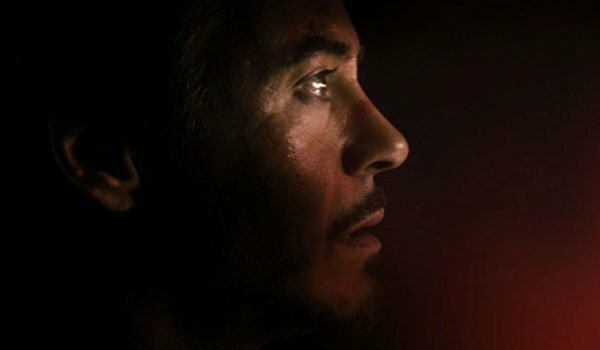 This sequence has Tony at his most fragile, and that overwhelming fear determines a good deal of his actions leading up through Captain America: Civil War. As part of the generation he grew up in, Steve Rogers has the tendency to see the world in black and white, rather than shades of grey. The Nazis were evil, so he felt it was his responsibility to enlist in the army and stop them. In today’s world – as seen in Captain America: The Winter Soldier - this is a bit complicated… but it becomes pretty uncomplicated by the end of the film’s third act. The organization that Rogers put all of his trust in, S.H.I.E.L.D., winds up being completely overrun by undercover Hydra agents, which ultimately destroys any and all of his faith he has in modern governments or agencies. These events are crucial when understanding Cap’s viewpoint in Captain America: Civil War. They don’t call them "The Sokovia Accords" for nothing. 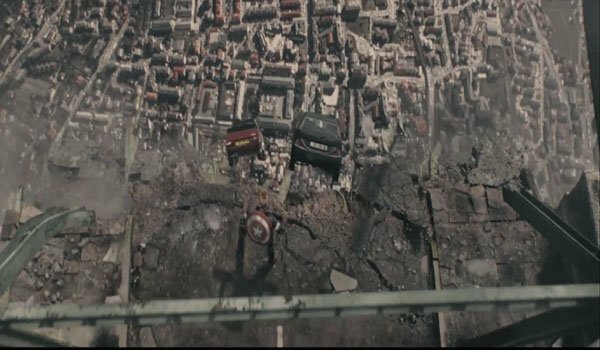 The various members of the Avengers have found themselves in the midst of some very destructive scenes over the years, but nothing compares to the time they tried to stop Ultron from using an Eastern European city as an extinction-event-causing meteor. This narrowly avoided tragedy winds up terrifying people all around the globe, worried what The Avengers are going to do next – and their panic is somewhat justified given that Tony Stark created in eponymous villain in The Avengers: Age of Ultron. This is a cataclysmic moment in the Marvel Cinematic Universe, and has major consequences that unfold in Captain America: Civil War.